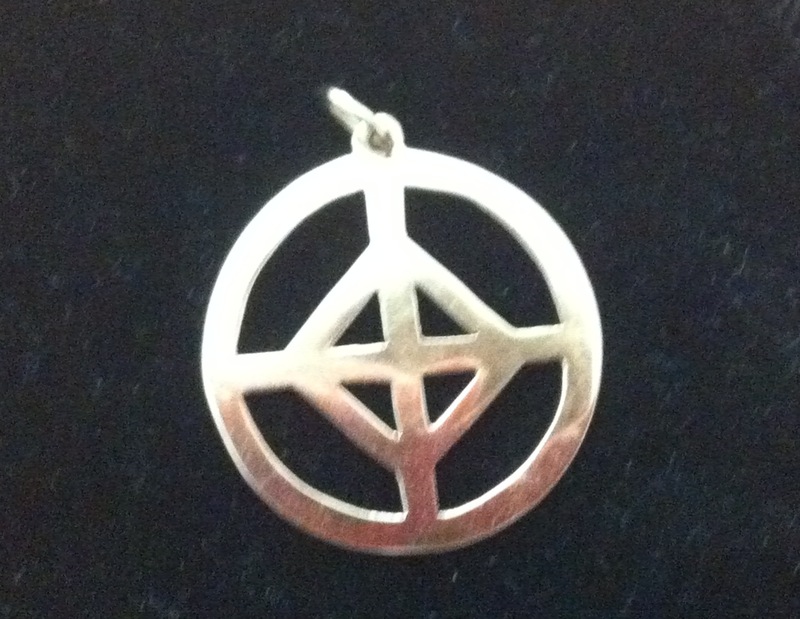 This powerful symbol was gifted to Jennifer Starlight by Spirit and is used in conjunction with the empowering Diamond Light Activations. Seal of Aurora brings balance, peace and harmony to the recipient and will catch the eye of all who see it. As these beautiful pendants are hand cast they need to be ordered, with an approximate delivery date of 3 weeks within Australia and 5 weeks for overseas. Hand Cast in Sterling Silver is $99 (AUD) and 9ct Gold $350 (AUD).They are 3cm in diameter.